The Hip Hop Prodigy Delivers Yet Another Heater As He Dishes On Working With Kirko Bangz and His Debut Mixtape "CLAE"
HOUSTON, TX (August 11, 2014) - Following the success of his summer banger “It’s Whuteva” featuring West Coast rap star YG, and "Screw You" inspired by the late DJ Screw, Young Marqus switches into third gear with the release of his newest single "Tyler Durden". 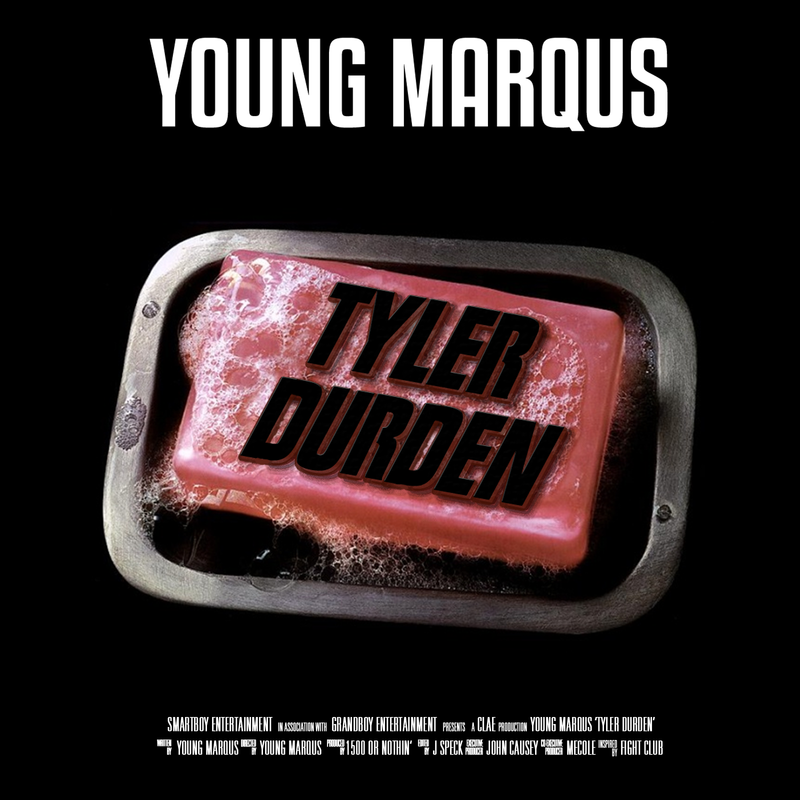 His new single "Tyler Durden", named after a character seen in the late 1999 film "Fight Club", calls to arm the Young Marqus army as the release date for "CLAE" approaches. His highly anticipated mixtape “CLAE” (Creating Legacy All Day Every Day), hosted by DJ Mustard (RocNation), is set for release on August 20th with features from; YG, Kirko Bangz, Problem, and many more.